David W. Tollen is a multiple award-winning author of fantasy novels that teach history and science. His books are for both adults and young adults -- particularly teachers and students. 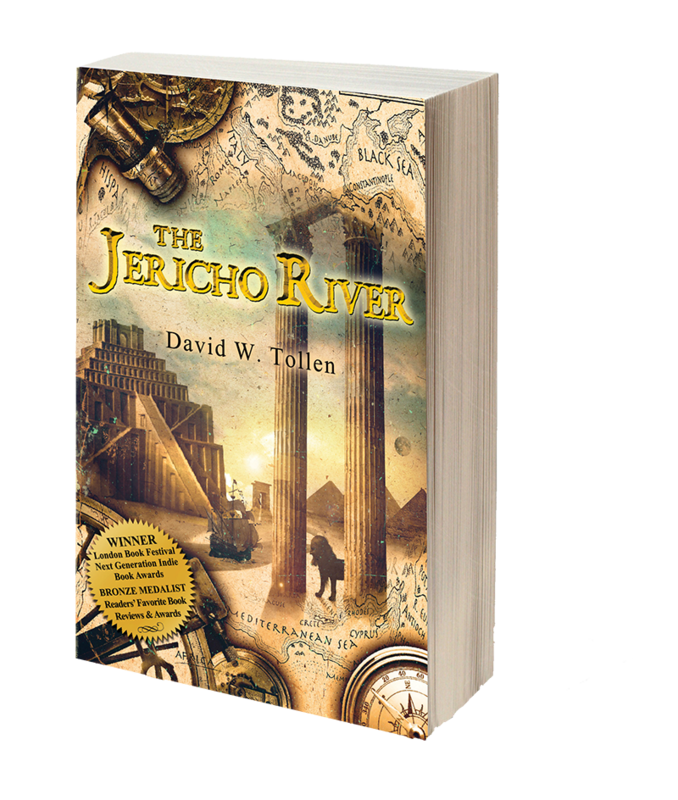 David's first novel is The Jericho River, An Adventure Through History (Winifred Press 2014, 2018). It's a fantasy that teaches the history of Western Civilization. The Jericho River won first prizes at the Next Generation Indie Book Awards and the London Book Festival, as well as a bronze medal in the Readers' Favorite Book Reviews and Awards Contest, among other honors. (You can read an excerpt at this site or buy a paperback or e-book from Amazon, Ingram, and other retailers.). David’s second novel is Secrets of Hominea, to be published in the not-too-distant future. David is a member of the Board of Advisors for Ancient History Encyclopedia, which publishes the world’s most-read history encyclopedia. He earned a B.A. in history from U.C. Berkeley and has law degrees from Harvard Law School and Cambridge University. 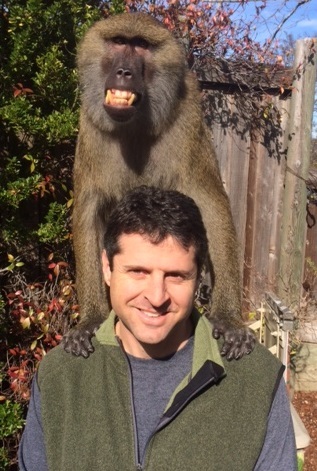 David lives in Northern California with his wife and two sons. David also writes about the law, and he’s the author of the American Bar Association’s bestseller, The Tech Contracts Handbook. For more on David’s law-related writing and other work, please visit TechContracts.com.